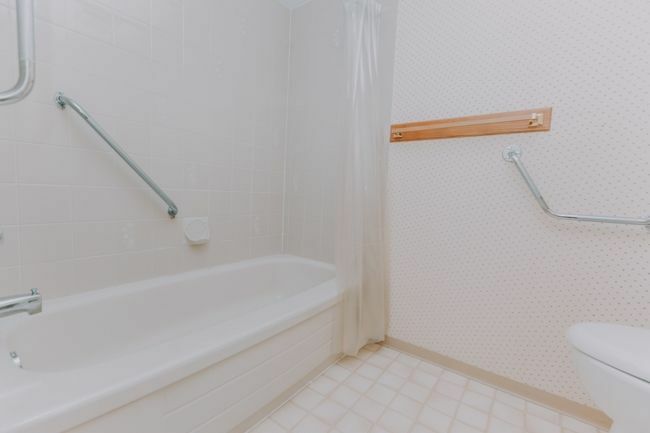 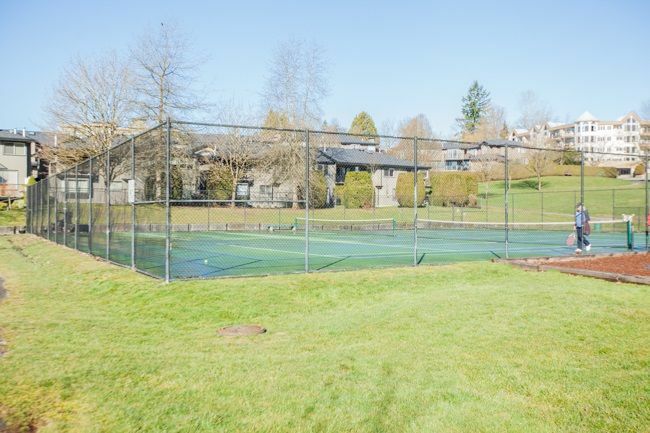 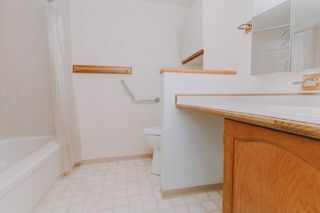 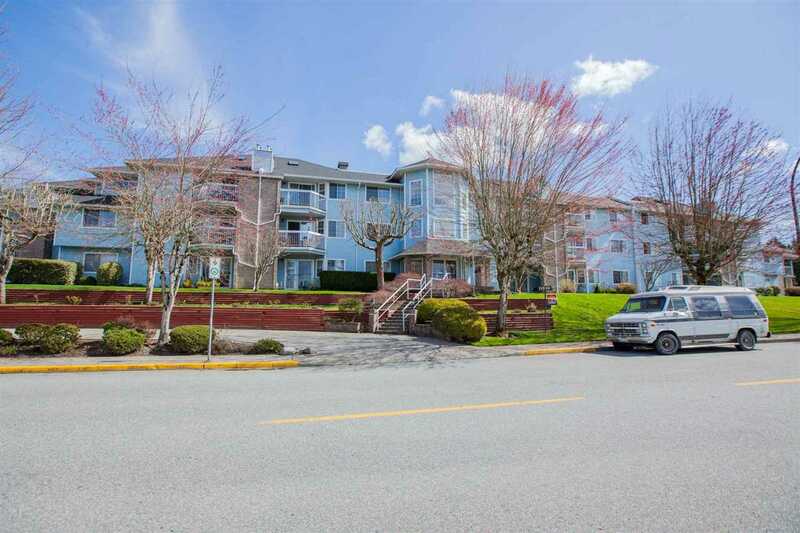 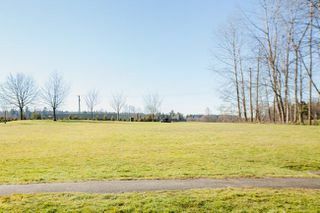 Nice one bedroom unit in the Riverside Building at Fraserview Village. 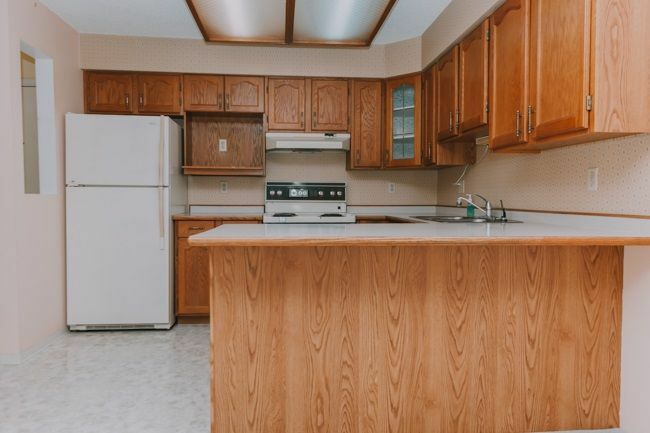 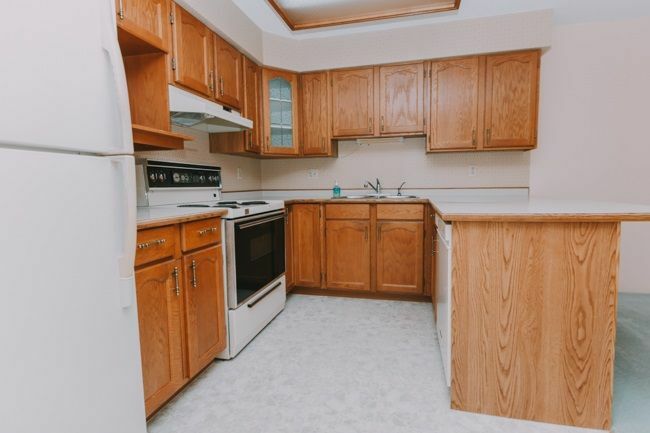 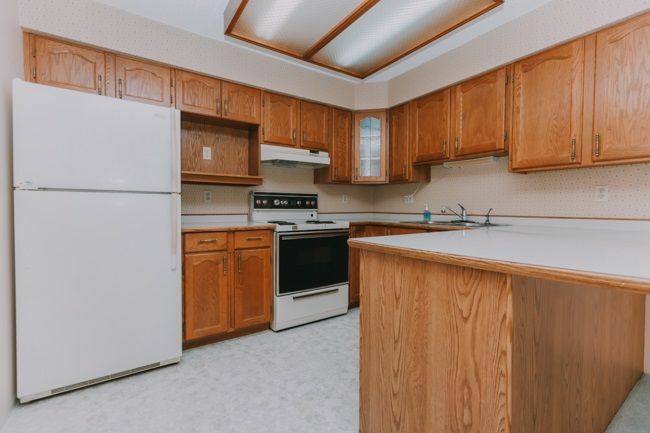 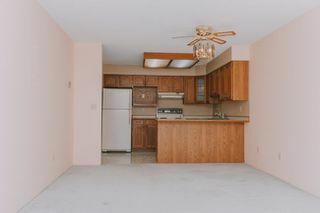 This adult oriented (55+) condo has a nice open kitchen/living room plan which is also warmed y a cozy fireplace, and is flooded with natural light by the large patio doors that lead out the balcony. 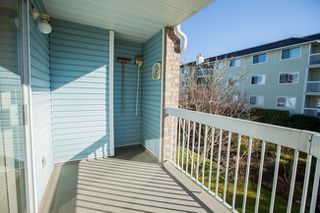 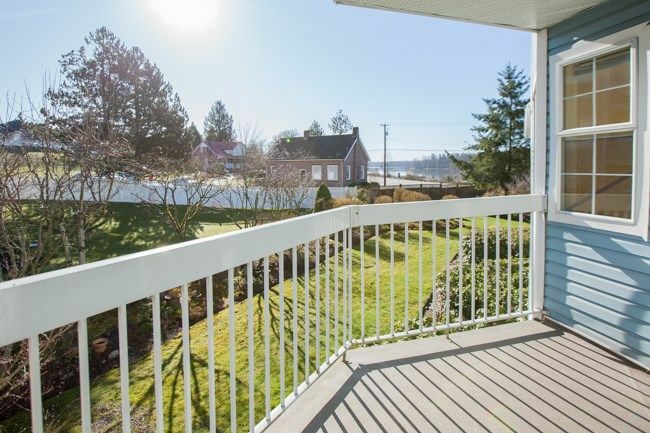 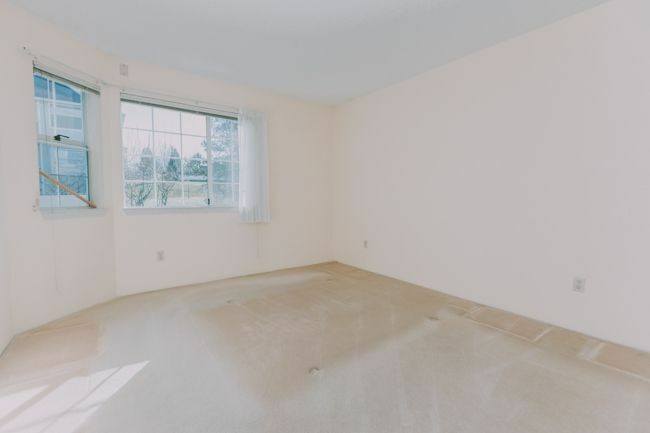 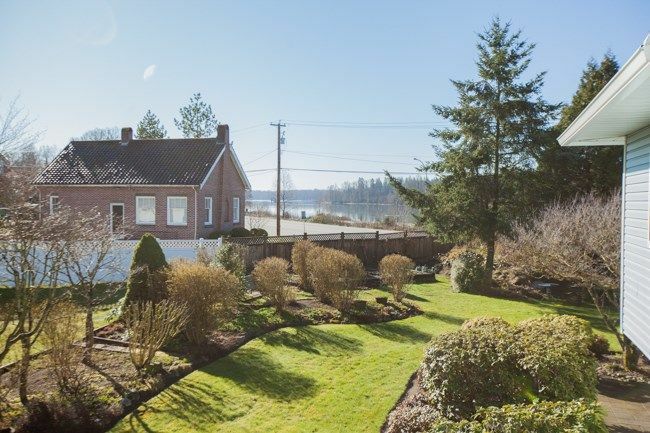 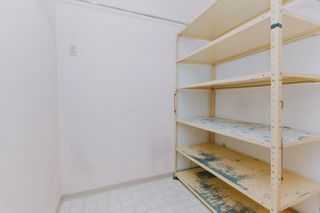 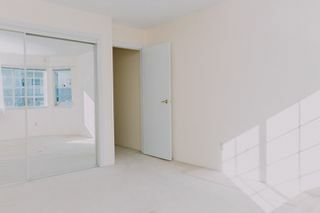 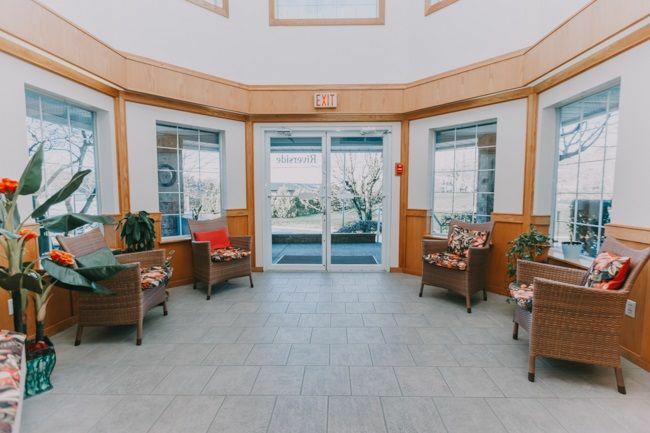 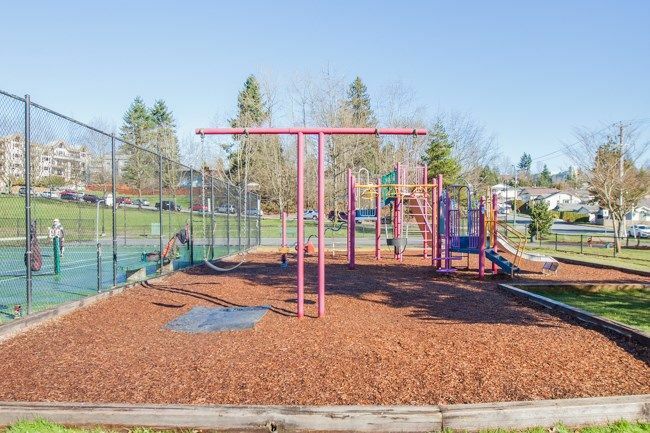 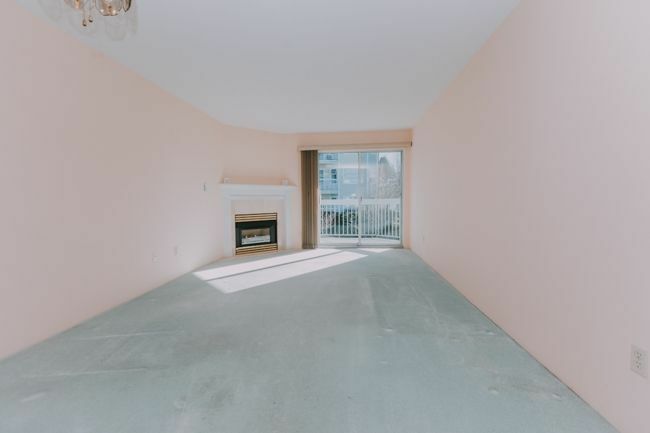 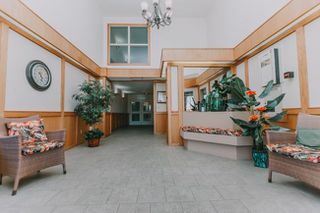 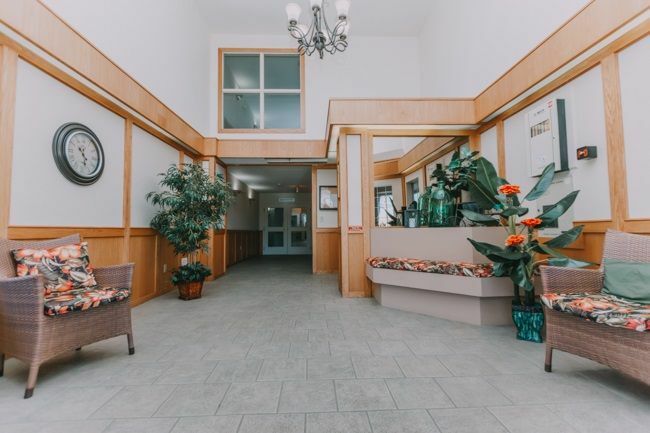 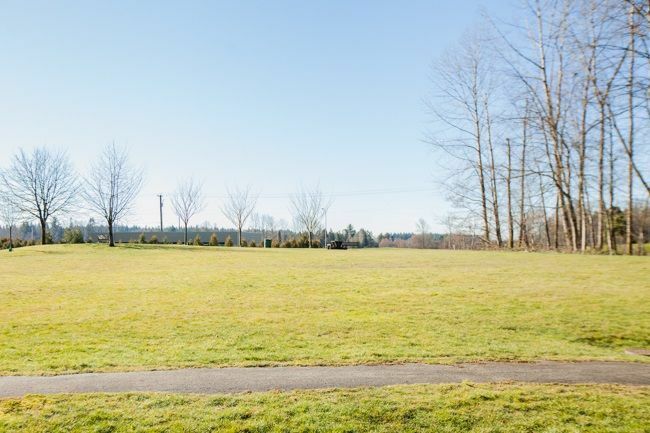 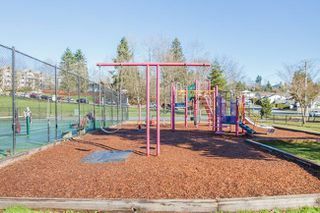 And with great location within the building you'll be able to enjoy views of the Fraser river and the beautifully landscaped courtyard as you sit outside in the morning sun. Master bedroom is large enough for your king size bed too. 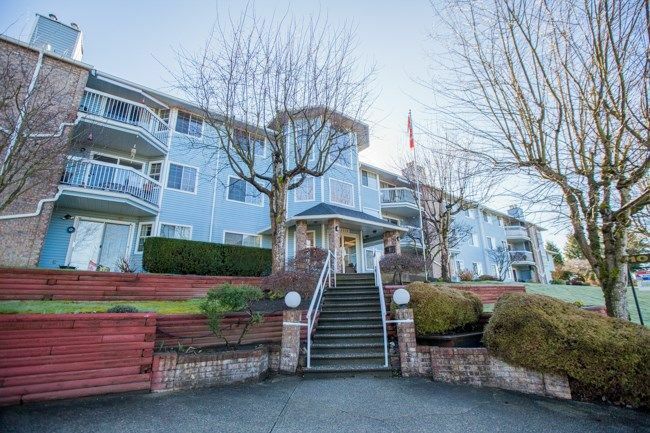 riverside is located a few blocks away from downtown and transit stops right at your front door!